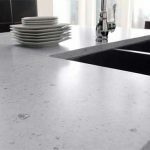 With so many kitchen worktop options available, we can see why it may get overwhelming but here’s why we think you need granite! They don’t depreciate in value, in-fact they increase the value of your home! As a natural product it’s hard wearing and can stand the heat from a pan! 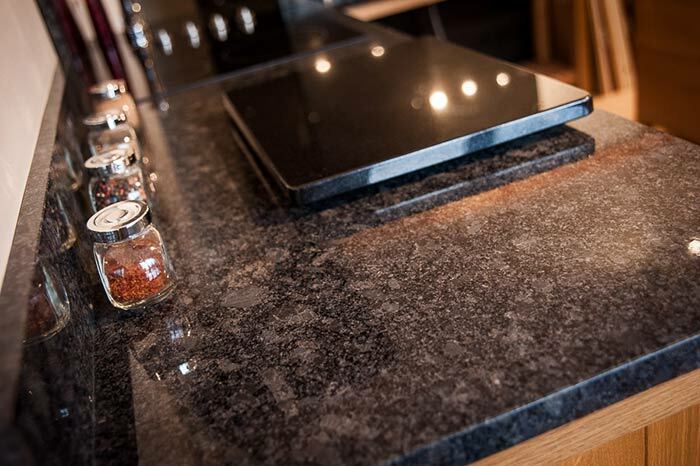 And if you’re extra stylish we even sell granite pan stands to match your worktops! 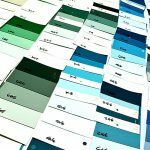 You can buy special granite polishing kits but warm water & soap also does the trick! 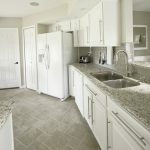 Affordable Granite & Marble have decades of experience providing bespoke, high quality granite and marble worktops to homes throughout the country. All fabrication is completed in-house by our professional stonemasons and we offer lifetime guarantees on our products. 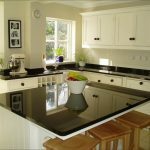 To discuss installing a granite worktop in your home, contact our friendly team today. 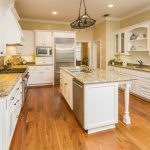 Why should I choose granite for my kitchen worktop?